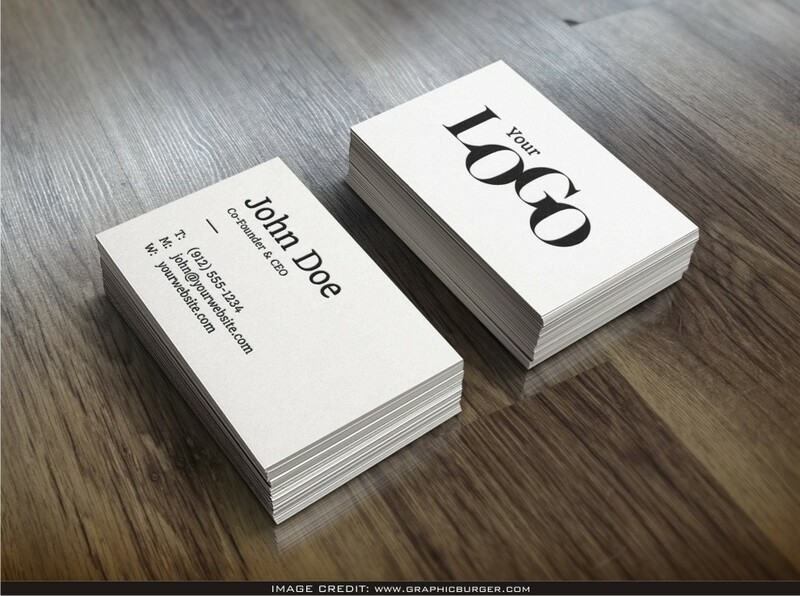 Realistic Business Card Psd Mockup Free Download. Especially thanks to Graphicburger for making this amazing free psd mockup. You can add your own design artwork to this clean mockup.